Shona is a British novelist and copywriter. Her short stories, full-length novels and countless articles appear in print and on websites around the world. She loves to travel, sometimes to research scenes for her work and other times simply for the pleasure of it. Everything that Shona writes comes straight from the heart. 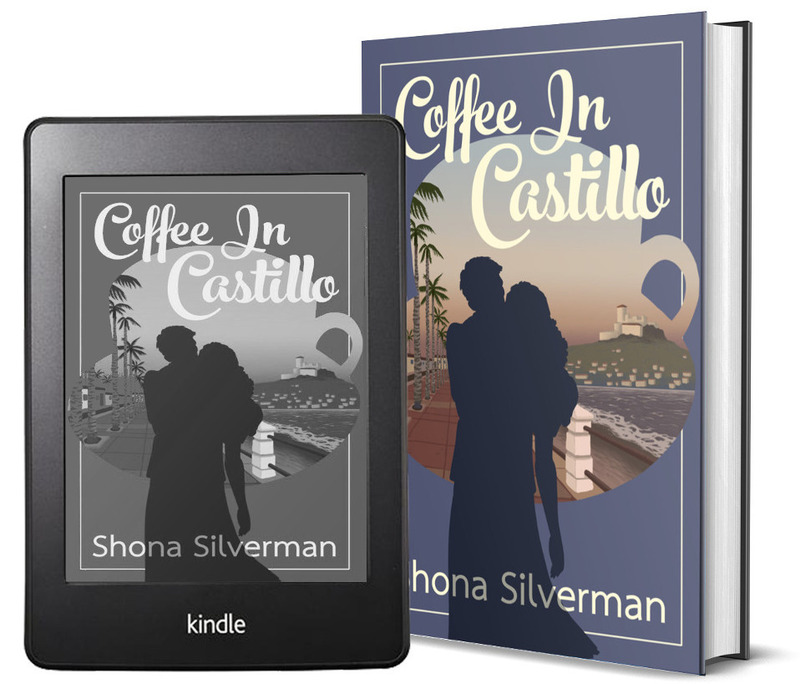 Coffee In Castillo is Shona’s second novel. A nimbly-paced page-turner, this contemporary romance is an engaging love story whose brightly-drawn scenes play out in the exotic warmth of a Spanish paradise.